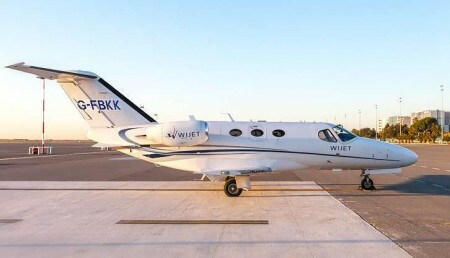 Pilots, legal experts, managers, salesmen, technical and marketing, the women and men of Boutsen Aviation implement the perfect equation of rigor and expertise in all transactions and dealings in their daily professional savoir-faire. 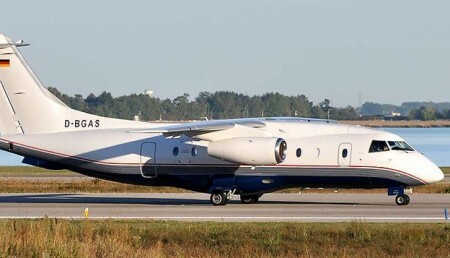 We sell high quality aircraft ranging from business liners, heavy to mid-size and light jets, to turbo-props and helicopters . We operate complex missions and deal with unique customers, hearing their voices. We are driven by passion to deliver outstanding results for the full satisfaction of the most discerning clientele. 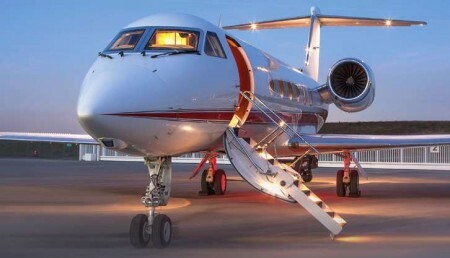 We operate worldwide and are based in Monaco, with exclusive representation in Dubai. Speaking a combination of ten languages, our team of experts have the expertise and background to efficiently handle transactions on any continent. 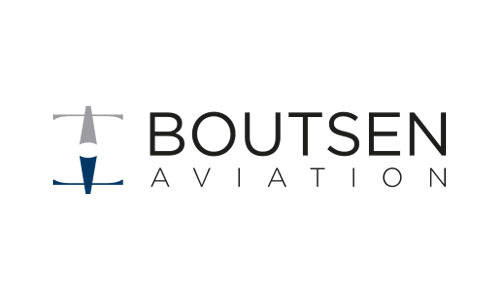 Choosing Boutsen Aviation is a no risk and sustainable solution. With valuable information, there are no bad decisions. Our work is all about the fusion of ultimate market knowledge, experience of international transactions and irreproachable ethics. 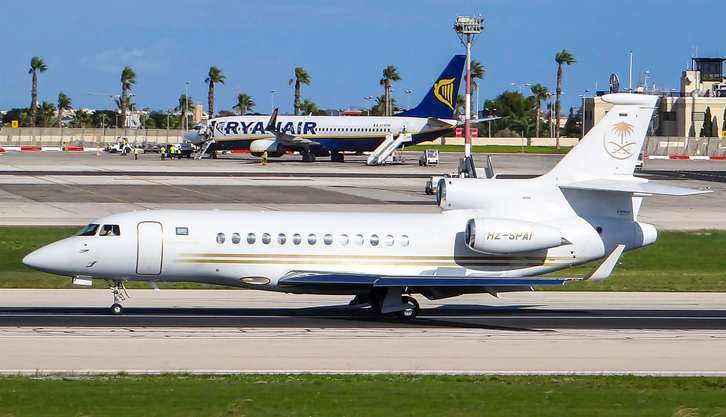 The Falcon 7x is one of the most technologically advanced business jet in service anywhere in the world today. 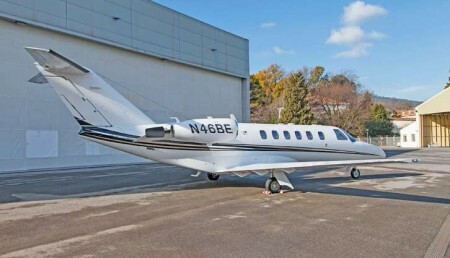 Sleek yet practical, the aircraft redefines ownership, pilot and passenger performance. 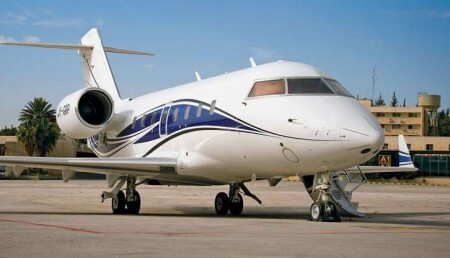 The Falcon 7x is a state of the art generation of business aircraft. 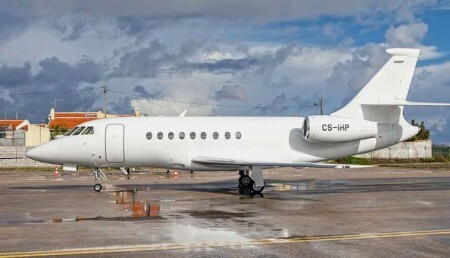 Today, the fleet of Falcon 7x has flown a total of 360.000 hours and the aircraft is operated in more than 40 countries. © 2019 乐喜富有限公司版权所有 - Asia's leading online marketplace for luxury.